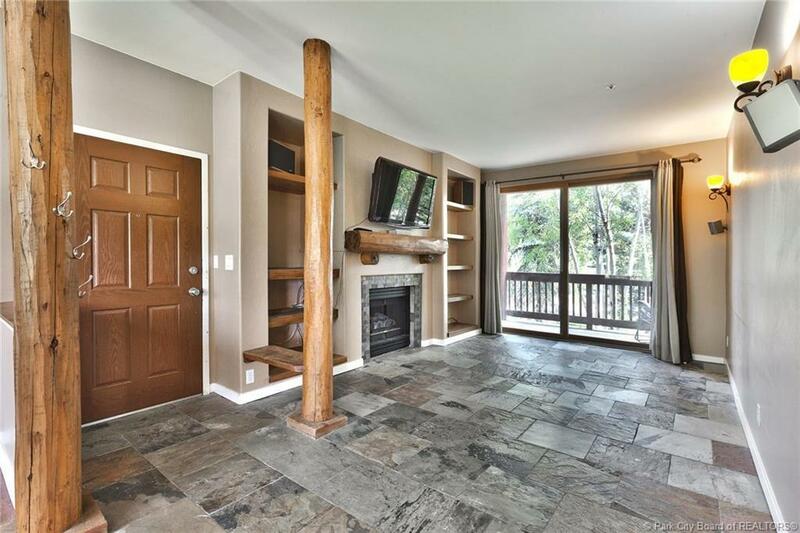 Nicely remodeled 2 bedroom condo in Desirable I building in Pinebrook's Pinecreek community. Granite kitchen with stainless steel appliances. Living and dining room with wood floors. Two bedrooms with ensuite bathrooms. 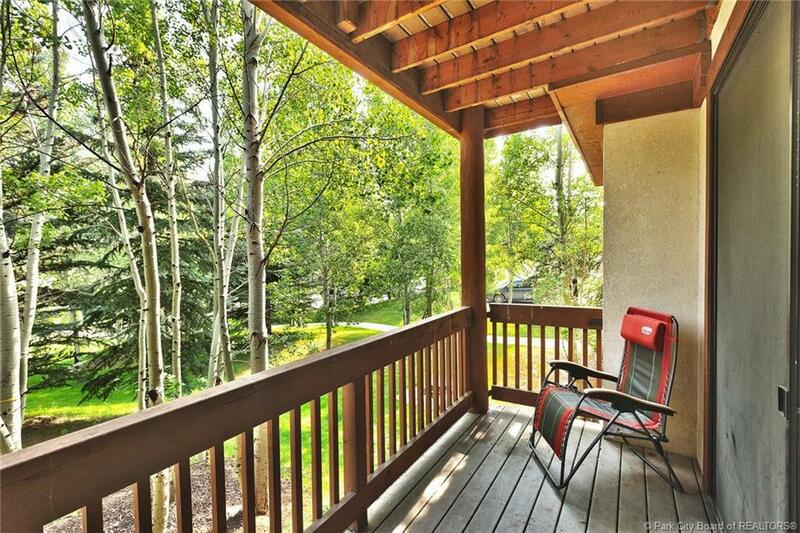 Private decks area and most windows overlooking open space, Ecker Hill fields and mountain views. 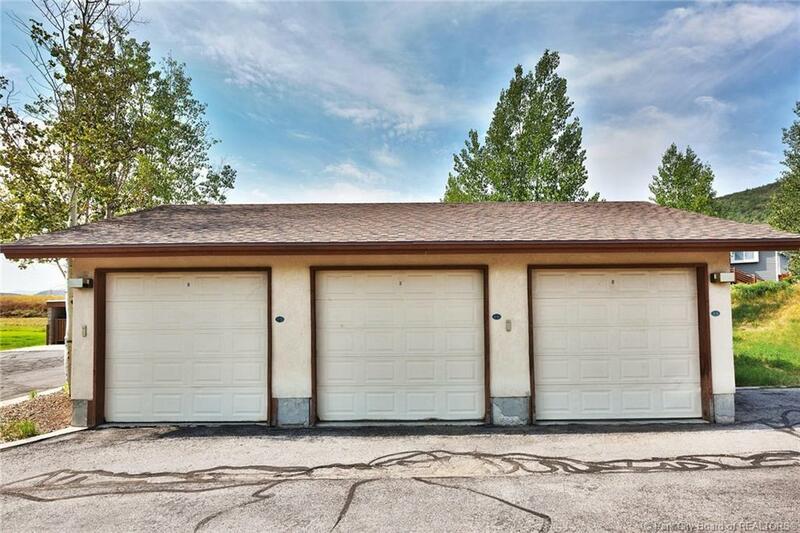 Detached 1-car garage. 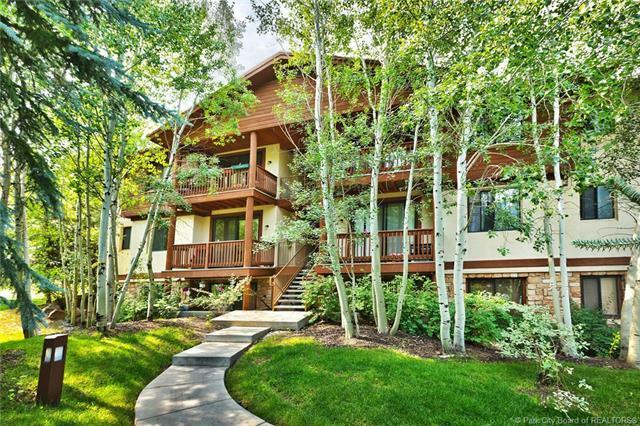 Adjacent to hiking and biking trails, on the bus route and easy access to PC and SLC.